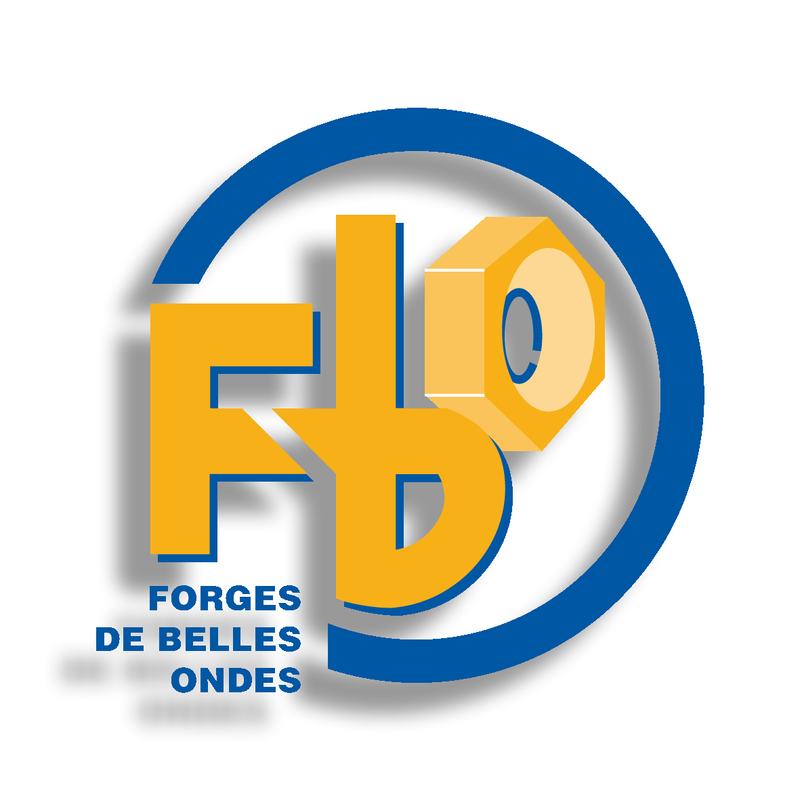 FBO was created from the merging of SNFBO Forges de Belles Ondes in 1954 and Pneumatic Union company created in 1961. FBO has reached a leading position thanks to Vebeo fittings which has been approved by SNCF in 1963. The Quality Management is certified according to NF EN ISO 9001 - V 2008 standards. Head offices and end-assembly are located in SAINT JUNIEN and the ROLAMPONT site is dedicated to the production facilities. FBO runs 110 employees for a turnover of 13 M Euros. 40% of turnover is carried out for export. FBO is involved in the major railway contracts thanks to his large offer.